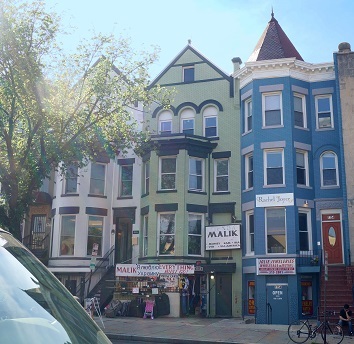 Centered in the heart of Adams Morgan, these two 4-story converted row houses are located in a thriving retail and residential hub of DC. 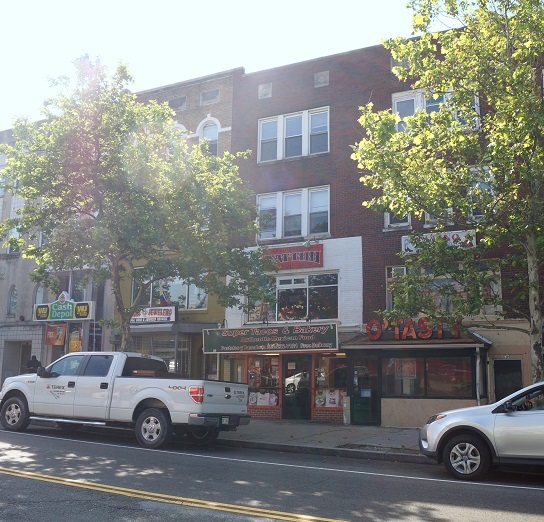 The properties consist of 8 retail units and 7,500 square feet of rentable commercial space. 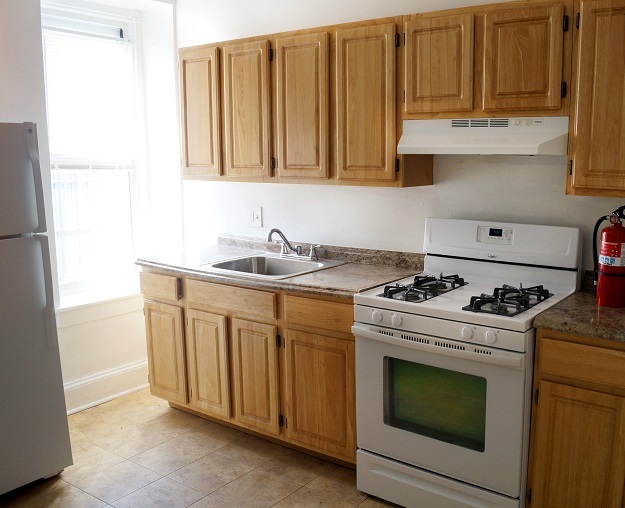 Both properties are less than a 10 minute walk to both the Columbia Heights Metro Station and the Woodley Park Metro Station. 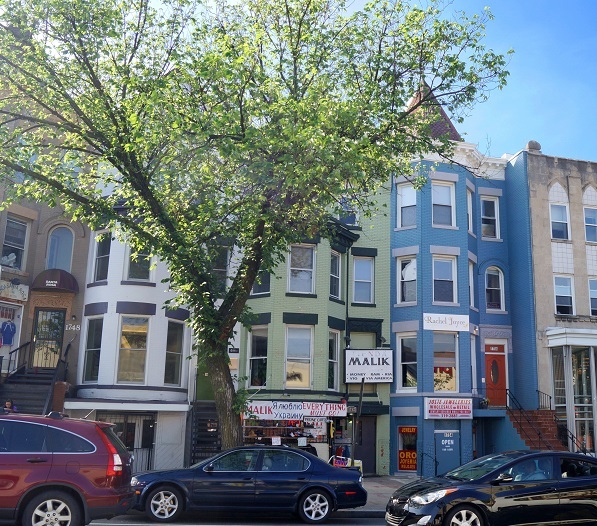 UIP purchased the properties in February 2017.